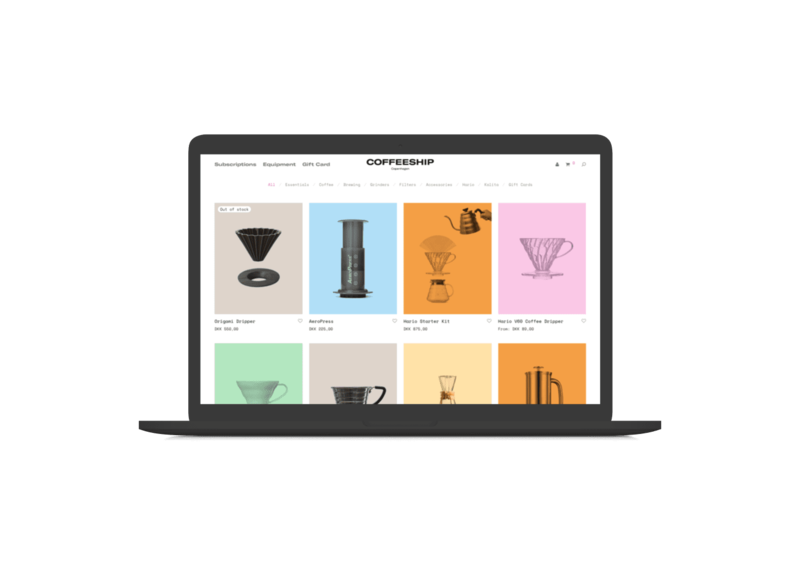 Coffeeship is freshly roasted coffee, shipped to your doorstep. 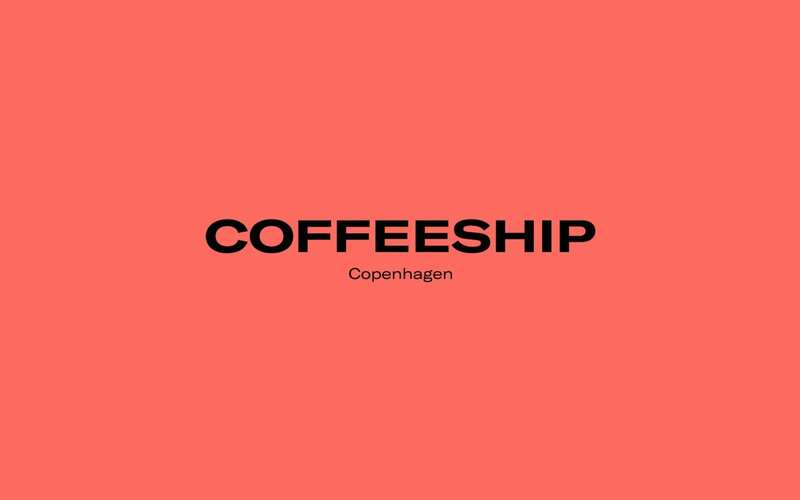 It’s that simple, and yet entails so much more, because, in the end, a good cup of coffee is about “hygge”, the community and the shared experiences it creates — ‘Coffeeship’ if you will. 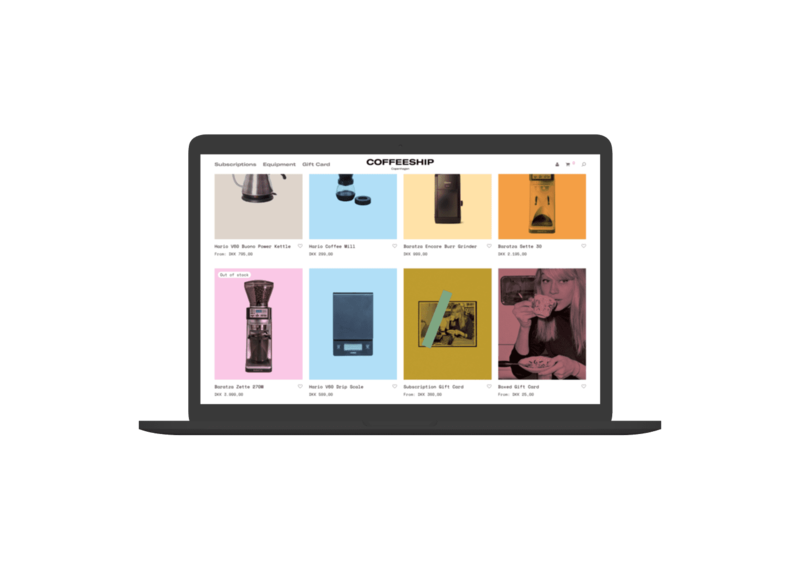 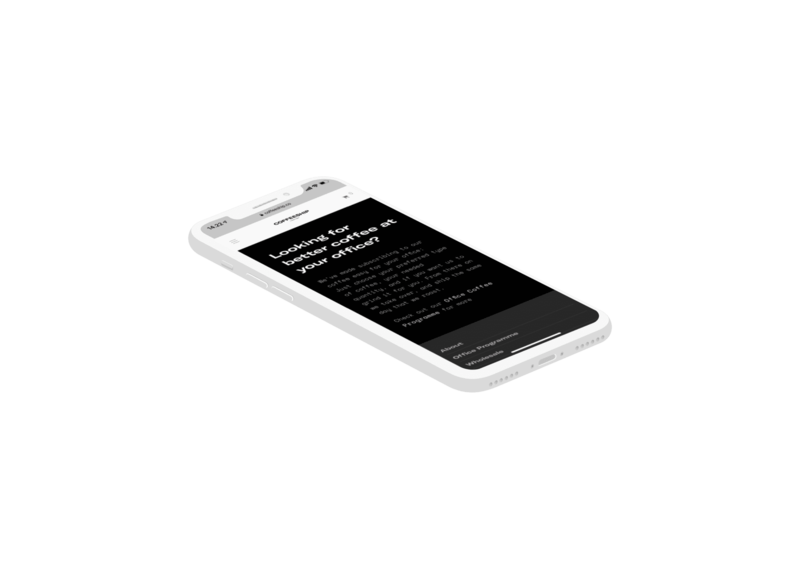 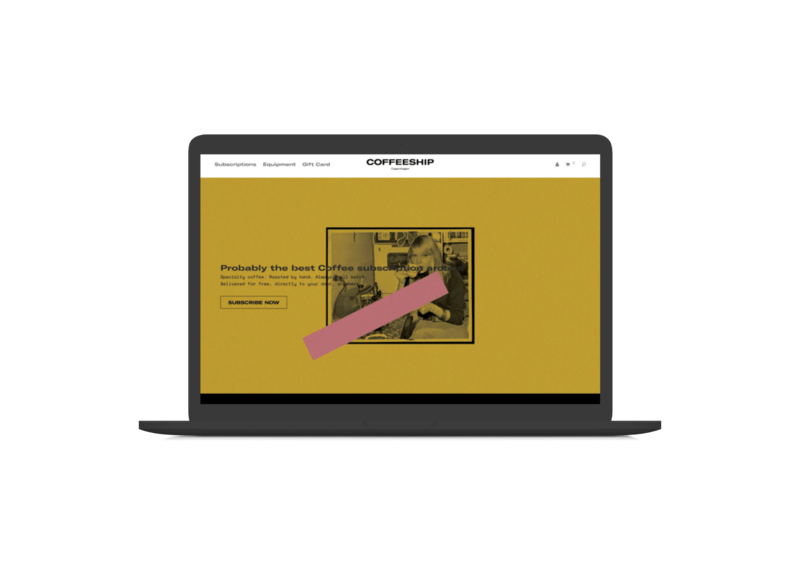 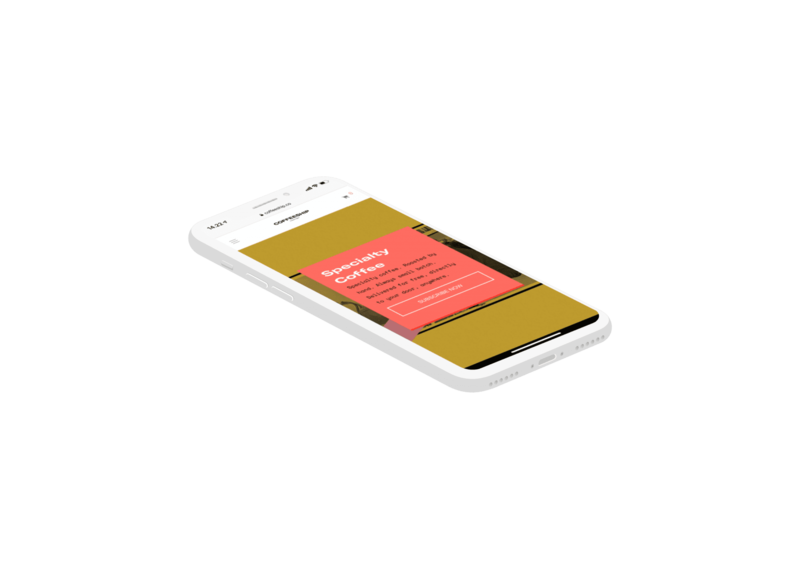 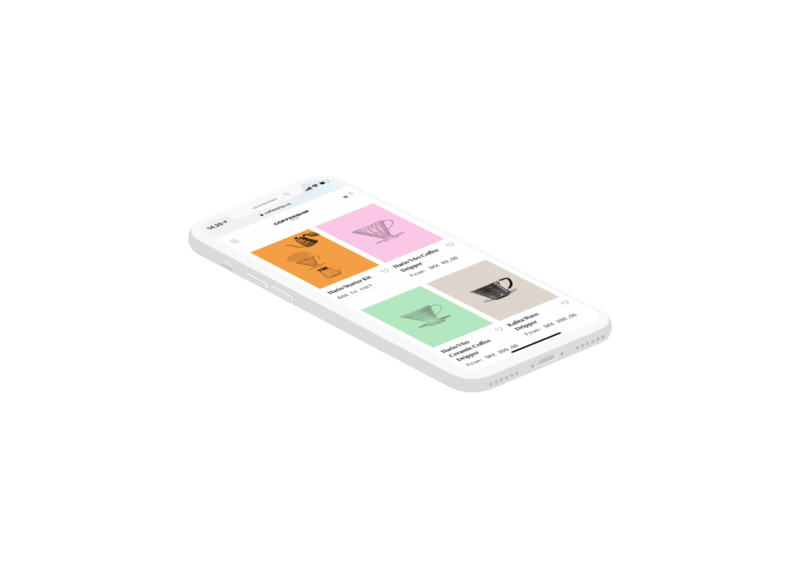 With Coffeeship you can customize your own subscription according to your taste preference, if you want more coffee, less coffee or different types of coffee — you’re in full control of your coffee deliveries.